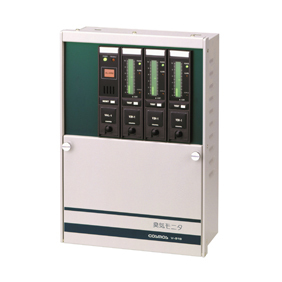 Odor Sensors | New Cosmos Electric Co., Ltd. Odor sensors were born from New Cosmos’ unique superior technology. They are used in a wide variety of applications, including environmental measurement and quality control. Switchable indication between “Odor strength level” and "Olfactory measured odor index”. 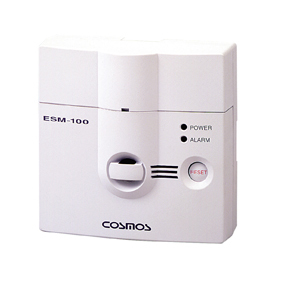 Detects the odor caused by overheated insulating materials. 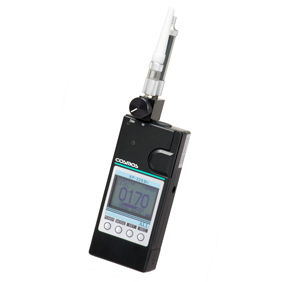 Multi-point constant monitoring system of odor by quantifying the strength of odor.